If you live in Melbourne and are tired of having your backyard or a driveway with old junk cars taking up place than calling Hazara car removals in Melbourne. 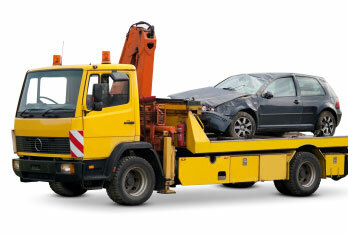 We can take your old junk cars off of your hands for free with their freejunk car removal and free car pickup. 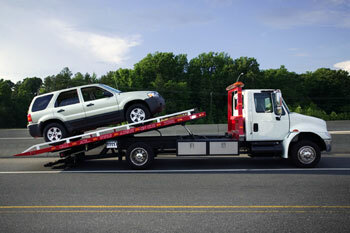 We have a fleet of tow trucks that are available for same day pickups. Free car removals is a great way to get rid of those old unwanted vehicles that you do not want any more, and Hazara car removal company pay you cash for you cars. We accept all makes and models from cars, trucks, vans, 4WD vehicles and Utes. It does not matter if they are in good condition or are completely wrecked, we'll offer free collection and pay you cash for your cars. Not everything in life is free but with Hazara's free car removal it makes it easy to simply call 0409 145 434 or email us to come take the vehicle off of your hands and out of your sight and free your space. If you have a car you want to get rid of but are unsure of how to do that and what the proper way is to recycle your old wrecked or unwanted cars than there is a much simpler way which is to call or email us to come and get your vehicle. Knowing that it is free and that your vehicle is going to be disposed of properly can help easy your mind when it comes to how to dispose of your unwanted car. By emailing or calling a Hazara car removal you can find out how much they are willing to pay you for it. Hazara car removal are environmental friendly and want to do their part to ensure that old unwanted and damaged vehicles are being properly disposed which is why they offer free junk car removal. Also many times there are parts of these cars whether it is just a piece of the hood or so parts under the hood can be recycled and reused. By getting your old car removed you are not only getting it out of your sight and off of your property but you are also helping the environment not only by having it disposed of properly but sometimes old cars can leak fluids and chemicals into the ground as they sit there slowly rusting away.Having your car properly disposed of is a great way to help the environment and to also get rid of a car that you no longer want or need with a simple email or phone call.